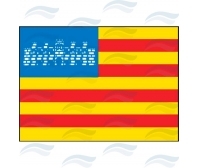 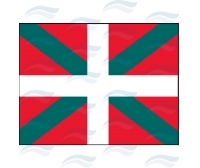 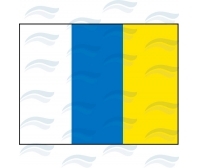 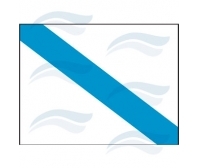 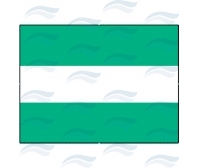 Buy nautical flags of high resistance at affordable prices. 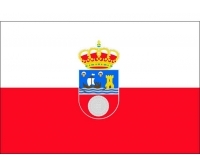 Flags for boats or for boats of all lengths. 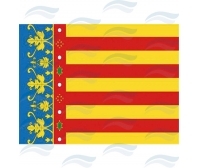 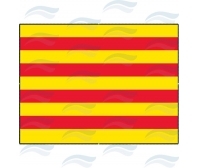 Flag of Belgium, Spain Yacht .... Flags of the international code of signals, national and regional flags, flag and masts for their placement.